Do you think Singapore is expensive? 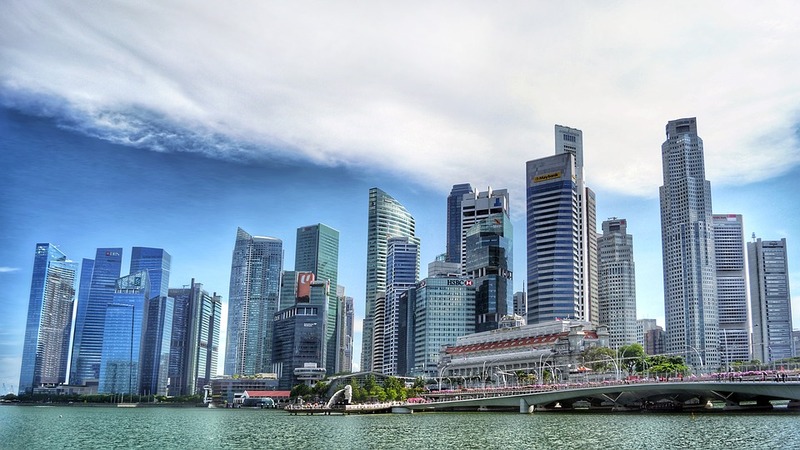 If you do then you might get surprised seeing this list which defines some of the best places and things to do in Singapore which you can for absolutely free. Yes, you got it right, it is bit of surprising but you can actually do a lot of free things there without putting any pressure on your wallet. Next time when you select your Singapore Honeymoon Packages, do try these places. There are several local festivals where one can have the fun of quality free entertainment for most months of the year. Some of the popular festivals include- Spicy evenings for Deepavali, The Lantern Festival, Singapore River Festivals, Temple visits on Vesak Day, Thaipusam Hindu festival of faith & more. It’s all free to witness the beauty of Supertrees but you want an entry for conservatories and the treetop walkway at showstopping eco-park gardens by the bay then you will have to pay some extra. Visit their before 7.45pm or 8.45pm daily to see the best vantage spot for the appealing daily 15-minute sound and light shows. Established in early 20th century, Bukit Brown once used to be the largest Chinese cemetery in Singapore but was later derelict. Today it’s wildlife and birding spot preserving the heritage site under the government promises redevelopment within next 40 years. Are you bored of the typical hush-bush of city, find your way to Sentosa Express tram and save your hefty pennies by walking across the Sentosa beaches, it’s been recently renovated. There’s a picturesque view. Come up with your partner and walk hand in hand with him/her. There is also another connecting bridge to small island designated the southernmost point of continental area. Gardens by the bay have quickly earned a great reputation as the must-visit location. The lush green gardens are subjugated by the supertree grove located in bay south garden. A supertree is a vertical garden which houses more than 300 species of plants. It’s 50 meters tall which makes it actually super. It’s a wonderful experience for honeymooners want to escape expensive Singapore Packages. Established in 1930s by Haw par brothers of Tiger Balm fame, Haw Par Villa was made to teach the public about the ethic values of Chinese mythology. The park is all full with life-size statues and dioramas portraying various stories from Chinese lore. It’s a kind of trek area out of the location. The entire stretch is just a few kilometers along the water, you will just have to cross the small footbridge over to Changi park where you can take pleasure in planes flying at very low overhead as they come in for a landing at Changi airport. MacRitchie Treetop Walk at MacRitchie Reservoir is a free-standing deferment bridge straddling as tall as 250 meters from Bukit Peirce to Bukit Kalan, the two highest points in MacRitchie park. If you are afraid of height, it’s not for you. Open Timings: Tuesday-Sunday from 9 a.m.-5 p.m. and is closed on Mondays.